We supply and fit a variety of ‘A’ rated made-to-measure and secure uPVC Patio Doors to meet your requirements. You can pick a Sliding door, French door or Folding door, with double or triple glazing, and any frame color you prefer. We provide a free, no obligation survey in the Dublin area. 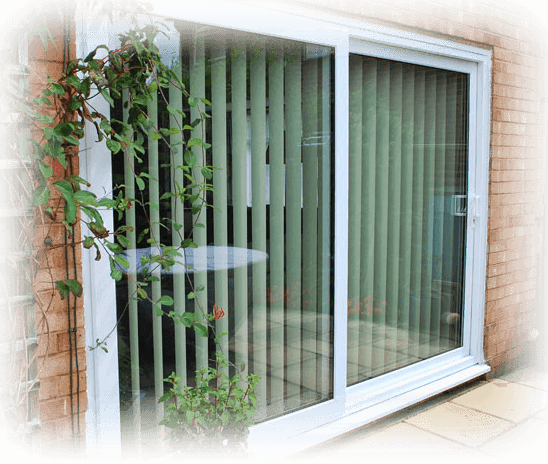 Let us advise you on best options when purchasing and fitting a new patio door.